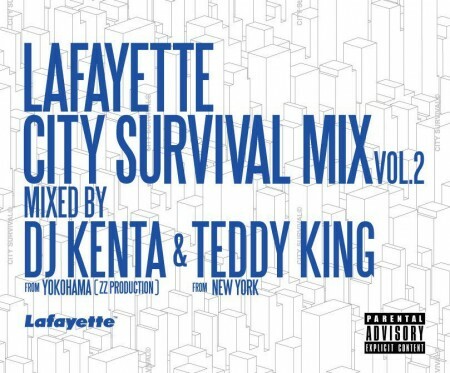 Maffew Ragazino puts in his contribution to clothing brand Lafayette's City Survival Mix, Vol. 2 on "Amaretto Sour." Check out the smooth, Sha Banga produced track below, and hit the jump to stream the entire mix, created by DJ Kenta & Teddy King!